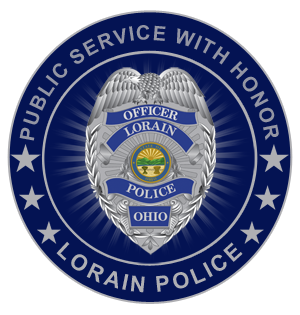 On August 29th at 1056 hours the Lorain Police Department received a call of a deceased male at 910 Lexington Avenue, Upstairs Apartment. 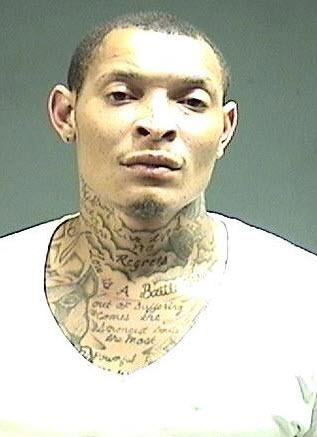 Responding officers found Mr. Jimmie Holland Jr. to be the victim of an apparent homicide. Mr. Holland died of an apparent gunshot wound. The cause of death is being fully investigated by the Lorain County Coroner’s Office. During the investigation of this homicide, four individuals have been charged in connection with this homicide. 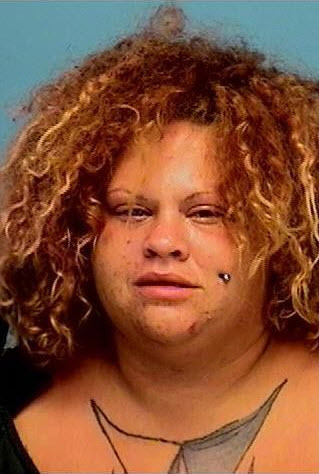 Elliot Kirkland , Mark Sanchez and Jasmine Schafer were each charged with one count of Murder. 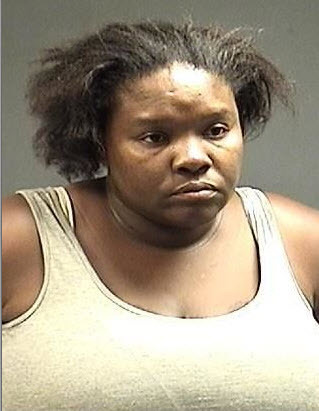 Latrice Thomas 35 has been charged with Obstructing Justice. 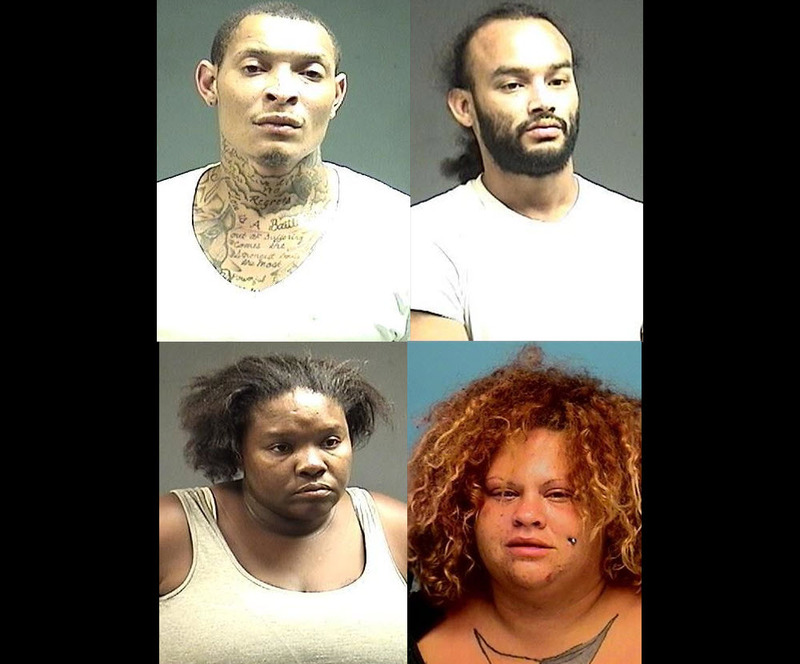 Additional charges are being considered on all four individuals. This investigation is continuing and all investigative leads will be pursued. 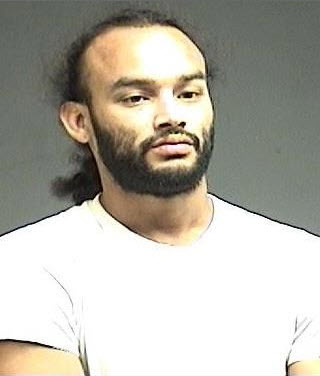 Detective Buddy Sivert and members of the Lorain Police Department and the Northern Ohio Violent Fugitive Task Force are credited with a voracious investigation that led to the rapid identification and apprehension of the person responsible for the murder of Mr. Holland.